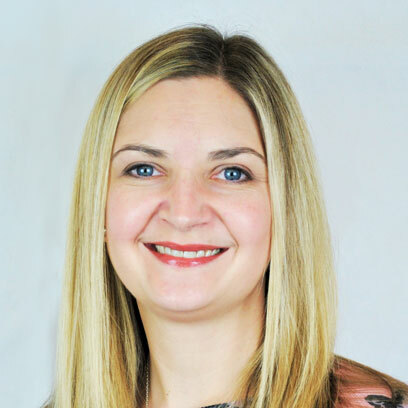 Dr Lindsay McKean is an HCPC registered Clinical Psychologist with over 15 years' experience working with adults to address a wide range of psychological issues. Lindsay specialises in working with the following difficulties: anxiety and panic issues, phobias, social anxiety, health anxiety, OCD, post-traumatic stress disorder (PTSD) and generalised anxiety disorder; mood issues such as depression and bi-polar disorder; anger difficulties; workplace stress and burnout; relationship difficulties; eating disorders; loss and bereavement; low self-esteem; and adjustment following significant life events, including serious ill health. She has worked in a variety of settings including the NHS, the Department of Work and Pensions and the voluntary sector and is trained in a number of therapeutic approaches. She is skilled in the application of Cognitive-Behaviour Therapy (CBT), together with more recent developments in the field such as Mindfulness-Based Cognitive Therapy (MBCT). She is also experienced in using key elements of Solution-Focused Brief Therapy (SFBT), Acceptance and Commitment Therapy (ACT), DBT-informed therapy, and Interpersonal Psychotherapy (IPT) approaches. Lindsay is trained in the use of Eye Movement Desensitisation and Reprocessing (EMDR) for the reduction of distress associated with traumatic events. Lindsay has additional qualifications and experience in the area of Work and Organisational Psychology and she is able to offer a coaching approach to clients who wish to achieve particular goals in their career or personal development. Lindsay believes that the best results are achieved by tailoring the therapeutic intervention to suit the individual client's needs and favoured style of working. Through working collaboratively with clients, a shared understanding of the difficulties faced can be found. Lindsay also offers clinical supervision to professionals (individuals and groups) working in the field. Lindsay charges £90 per session for self funding clients (concessions available).She also works with clients referred via their employer/organisation – for further details, please visit First Psychology Assistance.